4 figures per pack. 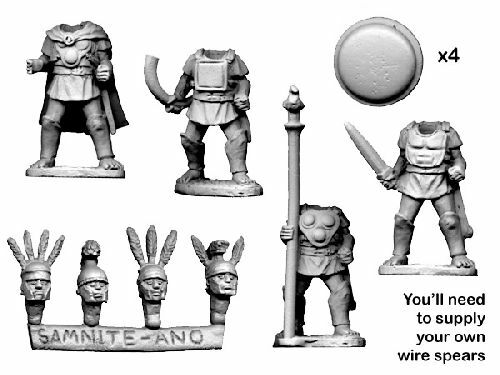 Figures are cast in metal, supplied unpainted and are 28mm sized. Figures require assembly using glue. Spear not supplied, look to spear pack NSS102 for the most suitable.